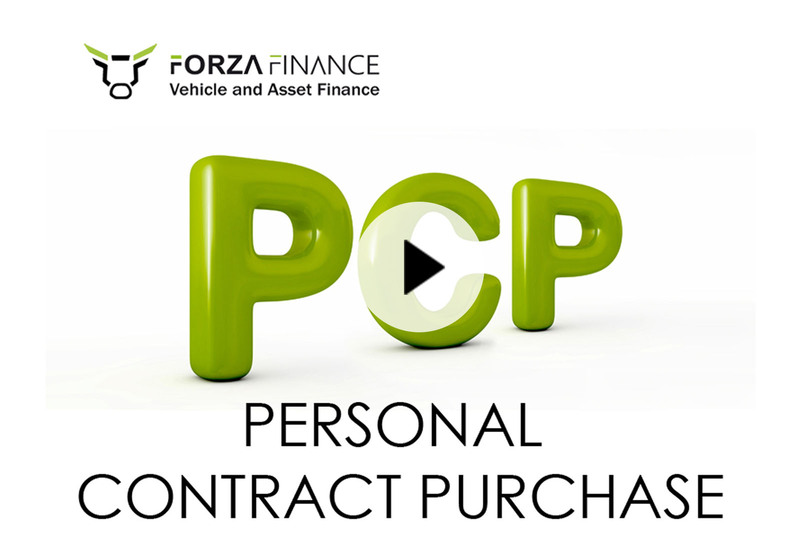 At Forza, we understand that funding a classic car can be different to financing your average vehicle. 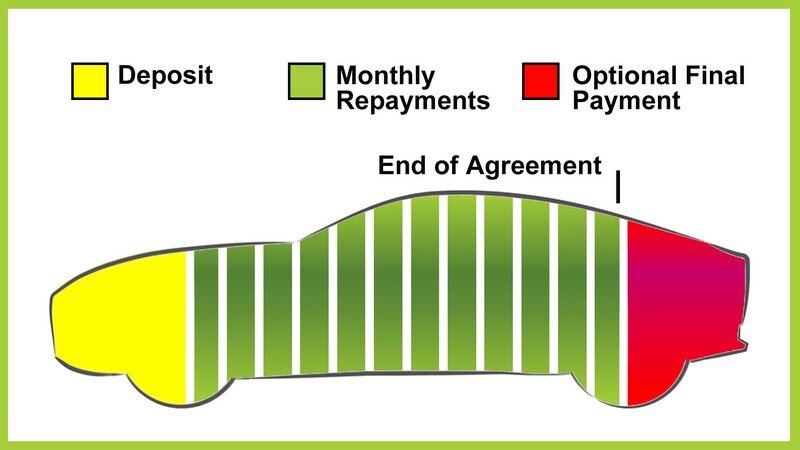 We can build a finance package perfectly suited to your car and your financial circumstances. 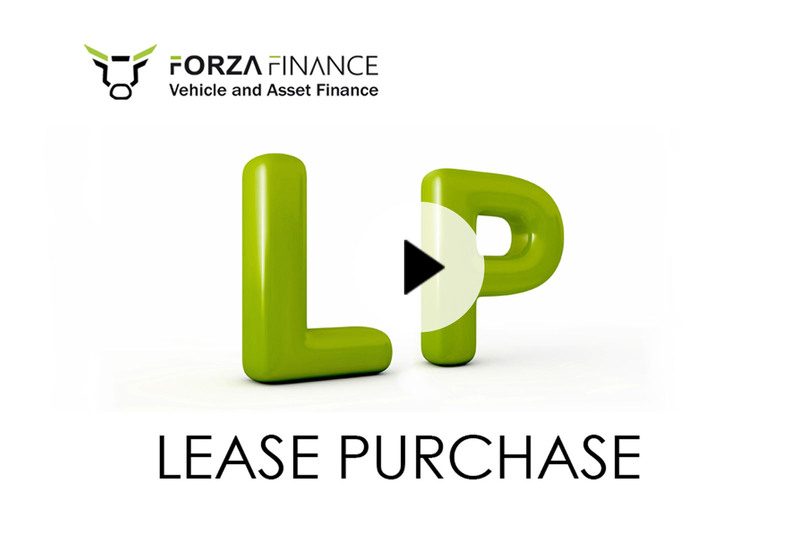 We can offer bespoke financing for your choice of classic because we know the market well and can find the right lender for you. We can often get a quick decision and access very affordable terms. We can offer realistic fixed or variable rate products, staged payments and early settlement options to suit almost everybody. 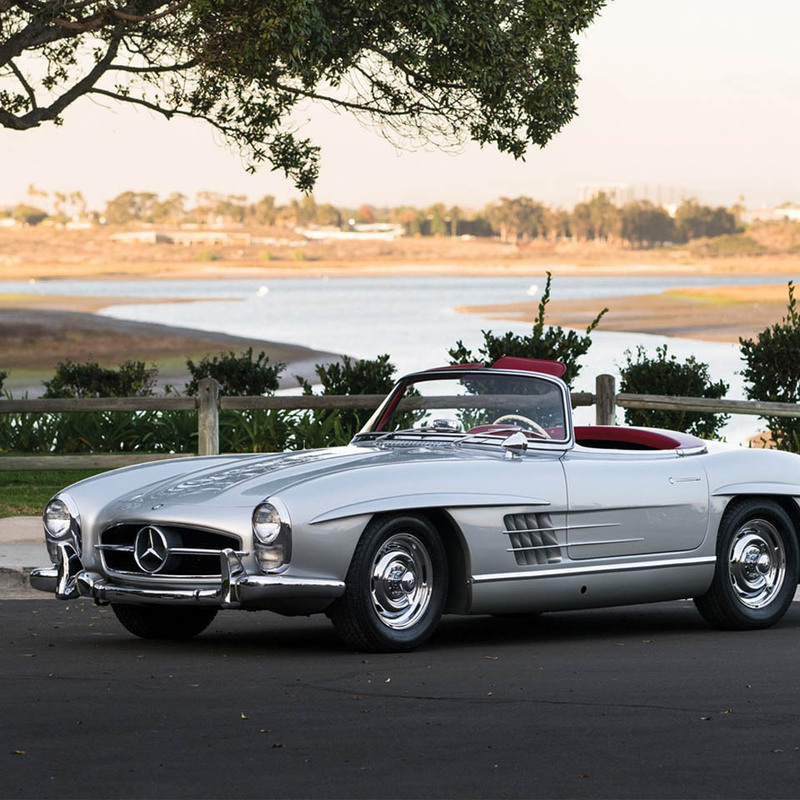 A great classic car could be the most beautiful thing you ever own. 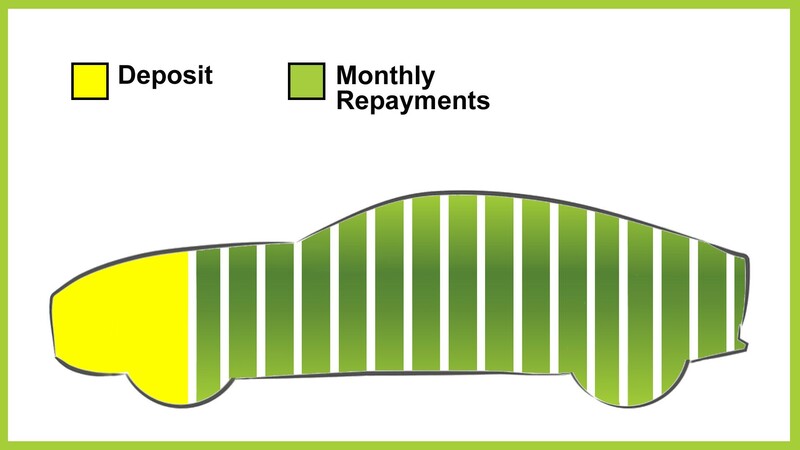 If there’s one you’ve always wanted but finance has been holding you back, then contact us for a personal quote and it could be in your garage within a few days! If you haven't already found your next classic car, then why not take advantage of our vehicle sourcing service. Our experts will scan our extensive network of approved dealers to find the best deal for you. 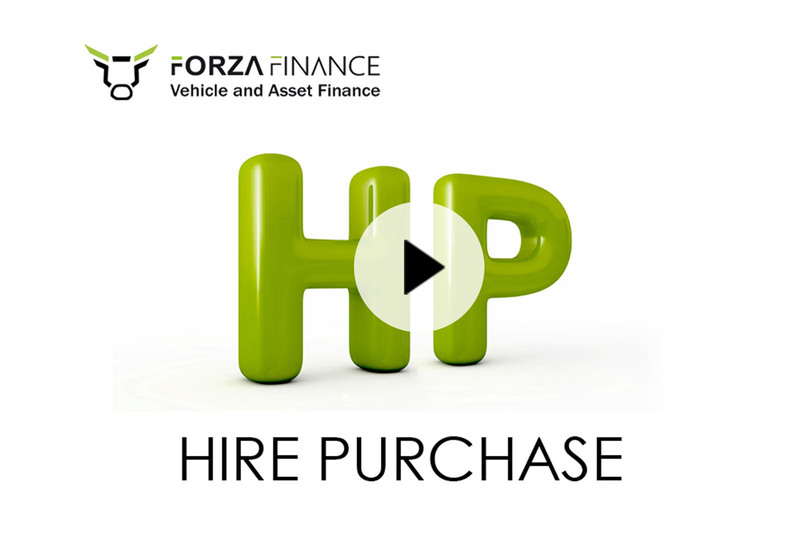 Once your finance has been approved, your Forza Finance Advisor will liaise with the selected dealership and arrange for the funds to be transferred in time for the collection of your new classic car.